“Healer of the heart and soul.” Balances masculine and feminine energies. Creativity, Leadership, and fun. Assists one in making the “right” decisions. Surrounds the user in a blanket of Love. Protects Helps heal the Heart, lungs, and adrenals. Green is: nature, spring, fertility, youth, environment, wealth, money (US), good luck, vigor, generosity, go, grass, inexperience, envy, jealousy, money, illness, greed. Green is the color of the Heart Chakra which is associated with the heart, thymus gland, lower lung and circulatory system. The fourth chakra is located at the heart governing higher consciousness and love. When this chakra is blocked we experience: emotional instability, relationship problems, sorrow, loss, apathetic, fearing rejection, placid, lethargic, lazy, slow, taken advantage of, moody, depressed. 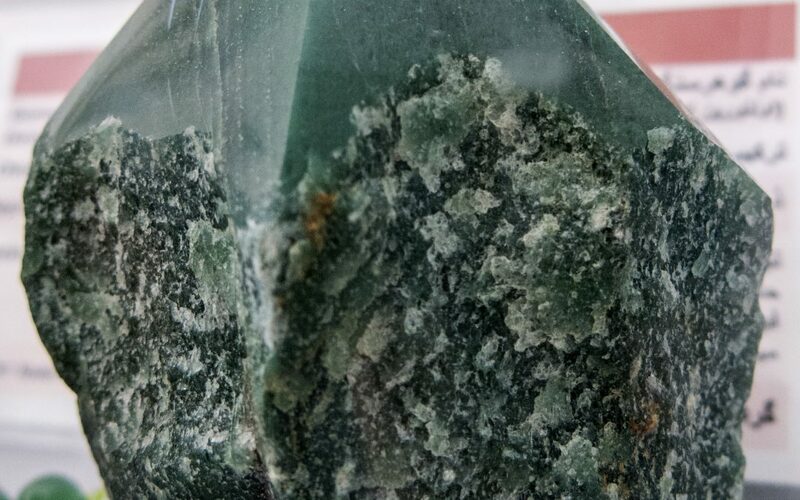 Gemstones are: emerald, green tourmaline, malachite, jade, chrysoprase, dipotase, peridot, aventurine, moss agate, green jasper, rose quartz, rhodonite and other green gemstones.